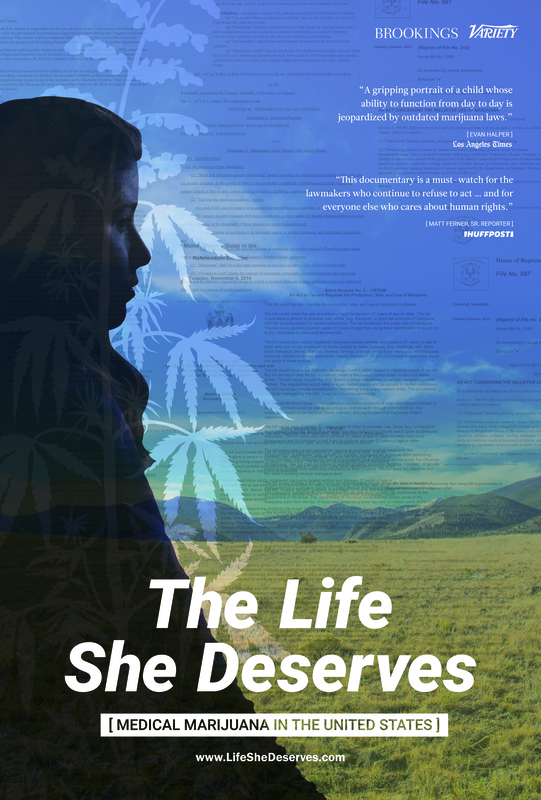 Our goal in releasing “The Life She Deserves” is to encourage discussion about the dysfunctional relationship between federal and state policy surrounding medical marijuana in the U.S by highlighting the confusion, unimaginable obstacles, and uncertainty they create for patients and families who need help. It is our hope that you will want to share your experience watching the film with others. If you are interested in hosting a screening, contact Tracy Viselli at tviselli@brookings.edu.